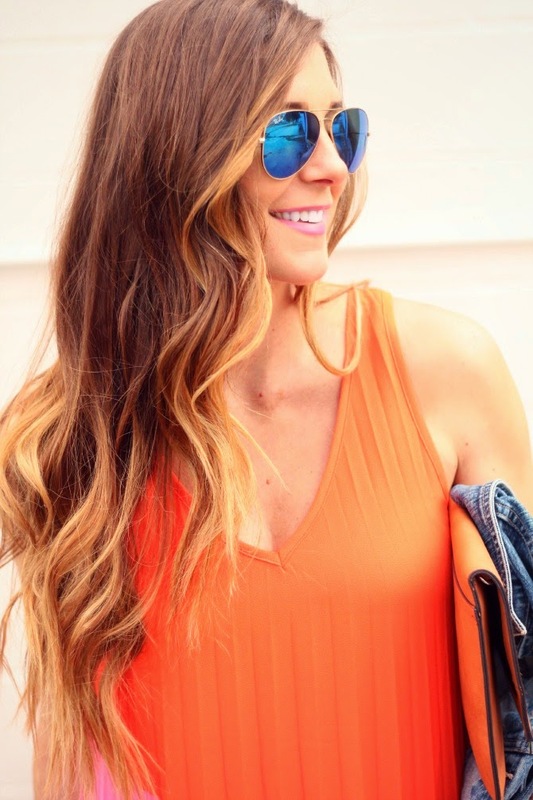 Pleated Maxi Pop of Color & Giveaway! Hello everyone! I hope you had a great weekend. For once, mine seemed to drag on forever. My husband, Michael was gone for a work trip in the Bahamas! Rude, right? Maybe it’s the pregnancy hormones, but I really miss the guy. Plus, he has had limited phone service. He gets back this evening and I cannot tell you how excited I am to see him. Onto today’s outfit, which I love! This pleated maxi dress from DJ Premium is so cute. I love the bright colors and the pleats. This dress is not maternity, however I plan on wearing this number all sumer long. It’s so perfect. 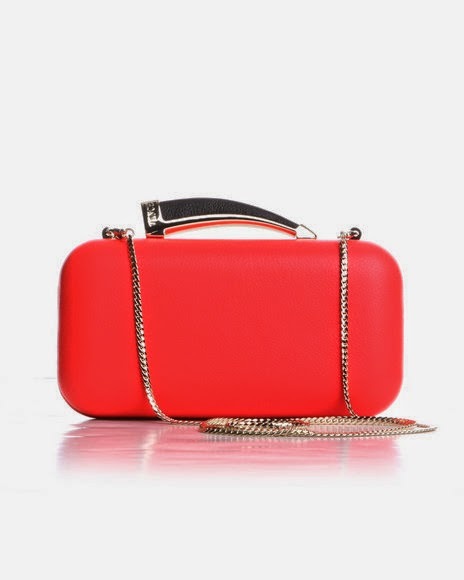 Today, I have teamed up DJ Premium to give away this darling pink clutch to one lucky reader! All you need to do is follow the simple steps on the Rafflecopter below. Good luck, winner will be announced next Monday! This dress!! I just love it! The addition of the jean jacket is a total win, too! 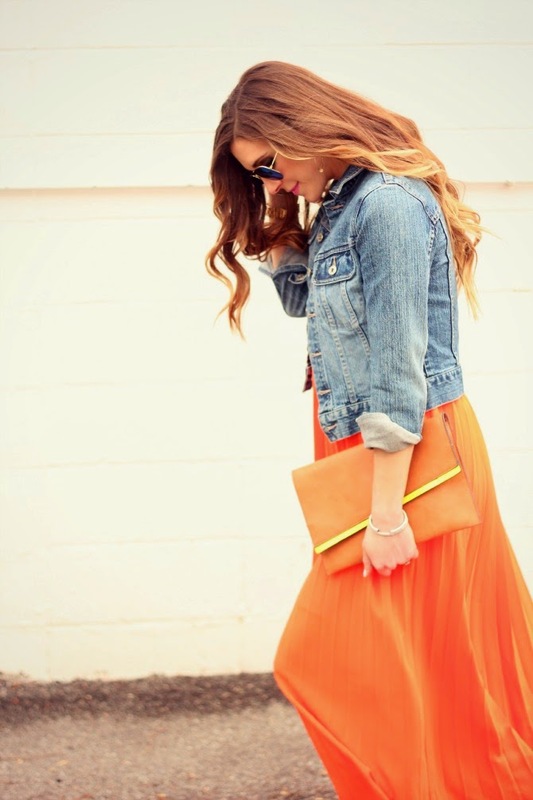 Love the maxi + the denim jacket! Looks gorgeous on you! I would love to go to the Bahamas for work! But I can imagine you miss him! I LOVE this dress! The bright colors are beautiful! gorgeous dress! Pink and orange is my favorite color combo!